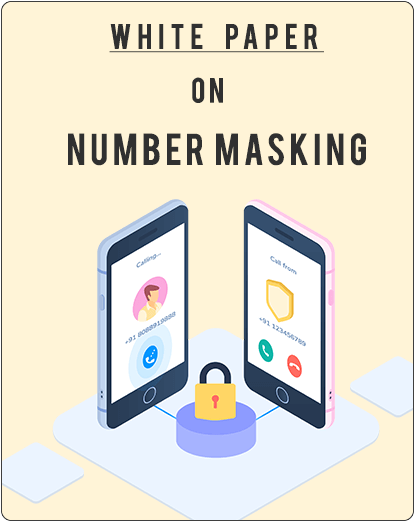 Mobile numbers have become a person’s online identity. This is the reason why people’s phone numbers get passed around like candy. The onus is on businesses to ensure that the privacy of their customers is protected. And Exotel helps them do just that with the number masking solution.